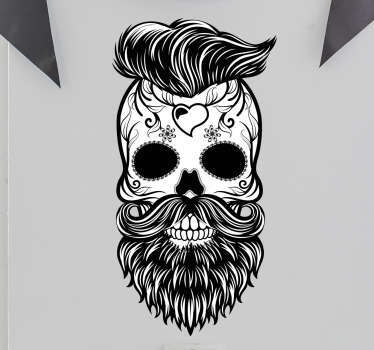 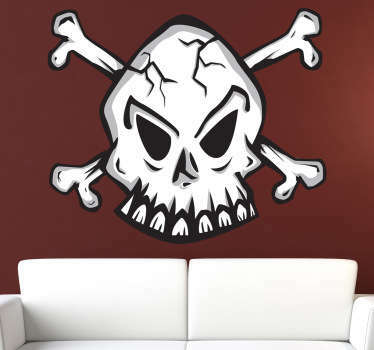 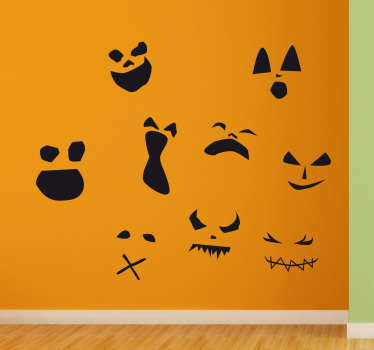 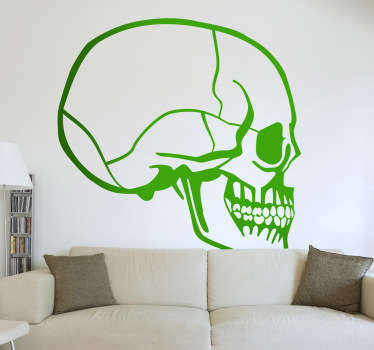 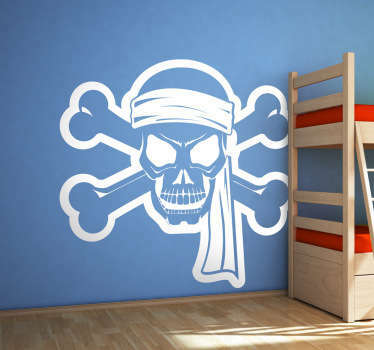 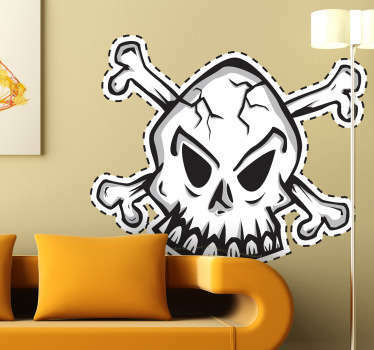 Halloween decals of skulls, pumpkins, monsters, ghosts and more. 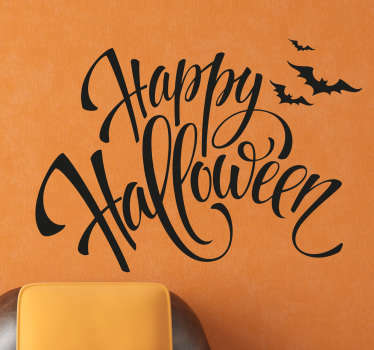 Perfect for decorating your home or business in time for October 31st. 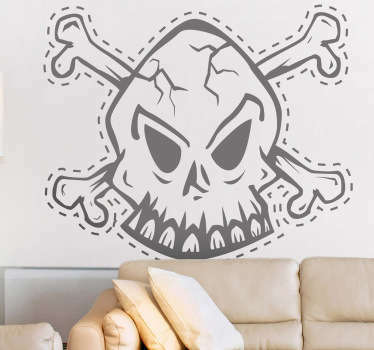 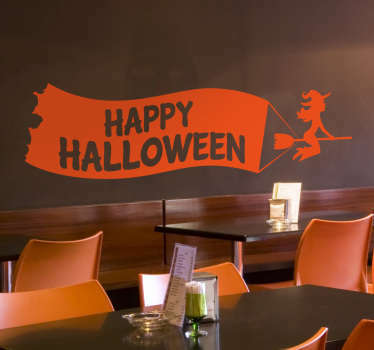 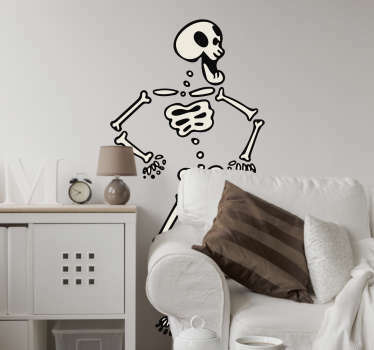 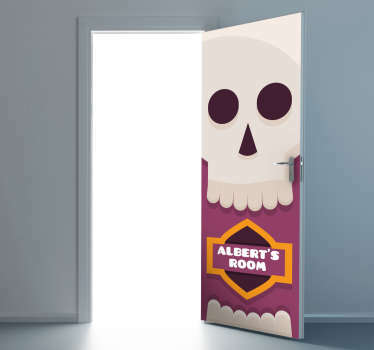 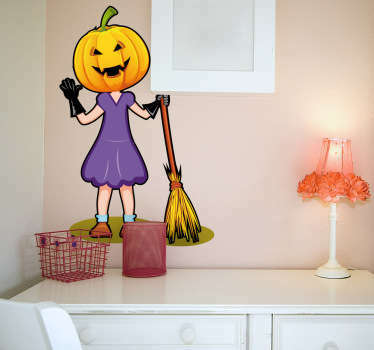 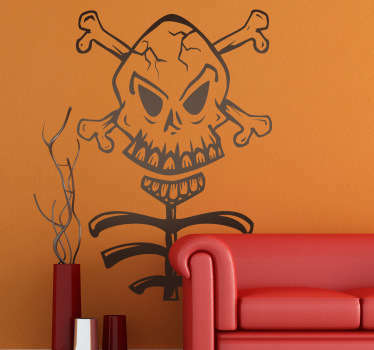 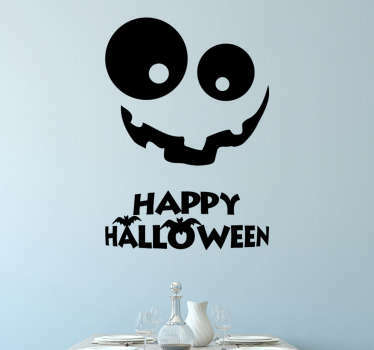 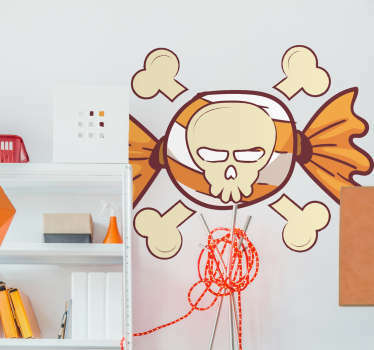 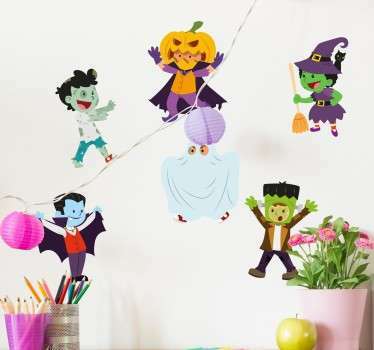 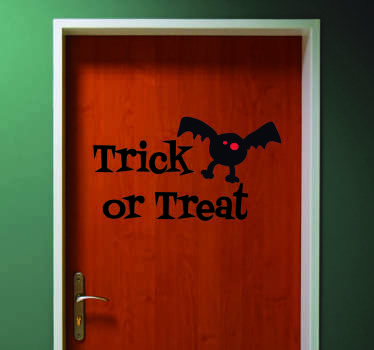 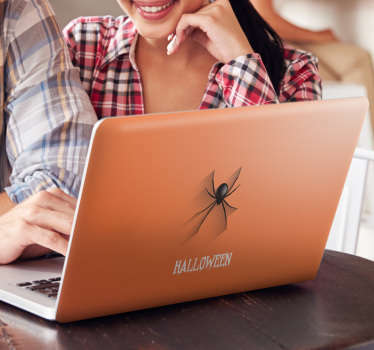 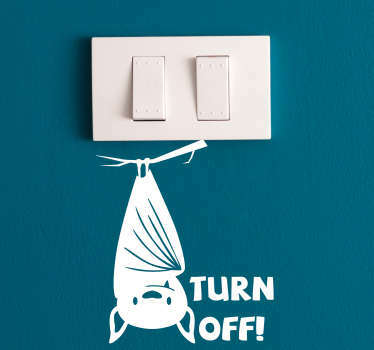 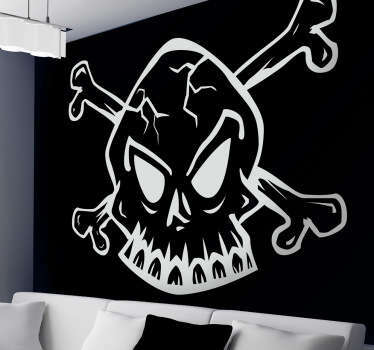 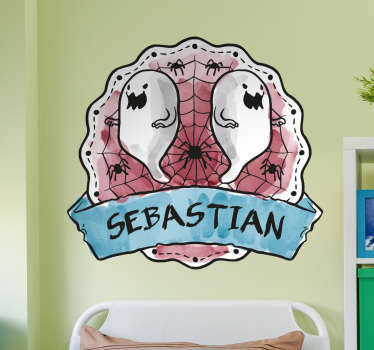 Create a scary, spooky atmosphere in your home or let people know about the Halloween sales in your store with our wide collection of wall decals and window decals.